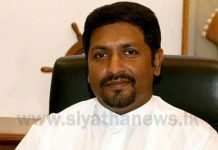 President should act within the limits of the Constitution, stated Janatha Vimukthi Peramuna (JVP) Leader MP Anura Kumara Dissanayake, addressing the parliament today (29). JVP will continue the struggle to make the president come under the Constitution, he said. 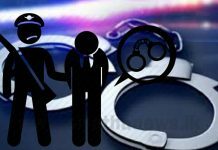 This is not a result of a spontaneous decision; this is a premeditated conspiracy, MP stated. 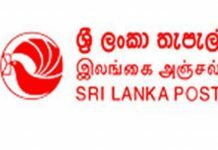 Although Minister Wijedasa Rajapaksa says that they are willing to resolve this issue through discussion, we, JVP, are not willing to hold discussions with the President, stated Dissanayake. ‘We accept that there are problems which could be resolved through discussion; but this issue cannot be resolved through such discussion’, he said. ‘We have held several discussions with the President; however, he is not a leader who has fulfilled any of the promises made during these discussions. 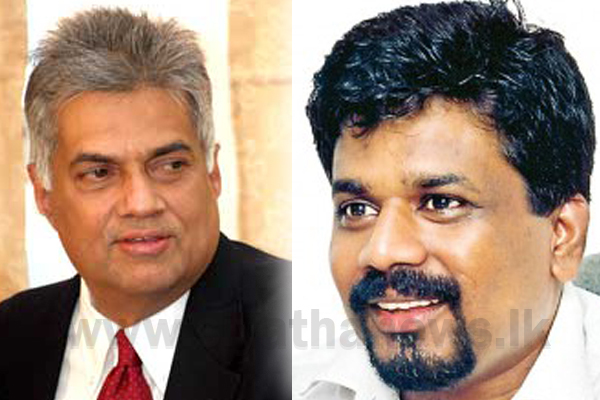 Therefore, we have no trust placed in him’, said Dissanayake. There are two governments in the country today and the public has the burden of bearing the costs of both governments, he pointed out. 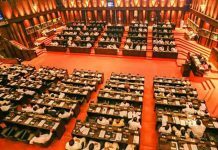 If UNP’s presentation of the motion to cut off Prime Minister Rajapaksa’s expenditure was done in good will towards the public, Ranil Wickremesinghe too should remove himself from the Temple Trees, according to him. 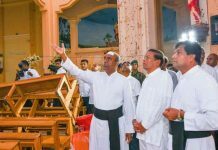 Responding to the above statement, UNP MP Lakshman Kiriella said that all bills and expenses of the Temple Trees are paid through private donations of supporters.